See this living legend on tour! 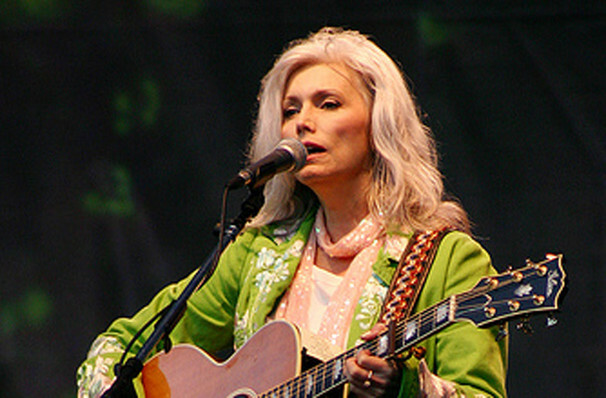 Emmylou Harris stormed onto the country scene in the 1970s, with her straightforward and expressive songwriting Harris proceeded to grasp the reigns of the genre and heralded in a new era of music. Now, this living legend is bringing her plethora of mega-hits out on a short and exclusive tour, with dates ranging right across the USA. As one of the most admired and influential women in music Emmylou can boast (or they can boast) of having worked with a wide range of artists throughout her illustrious career, names like Bob Dylan, Dolly Parton and Johnny Cash all top the list. After 40 years at the forefront of music Emmylou was honoured with the Lifetime Achievement Award at the 2018 Grammy Awards, cementing her legacy. With 14 Grammy Awards and the prestigious Polar Music prize to her name Emmylou continues to forge new paths within the world of music. But that's not all, Emmylou also continues to lend her unforgettable voice to many an activist campaign, including promoting equality in the music industry and organising many fundraising events in the support of the Vietnam Veterans of America Foundation. 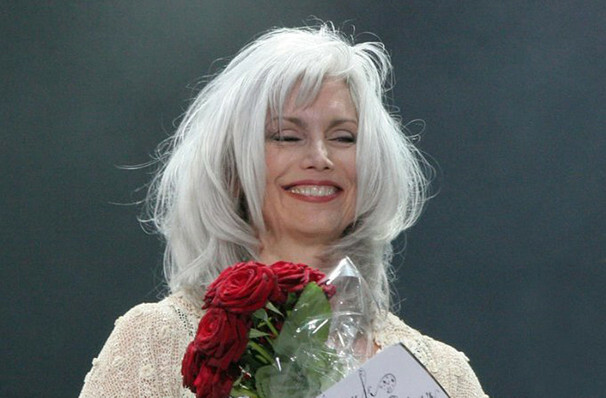 Don't miss out when Emmylou when she comes to your town! Sound good to you? 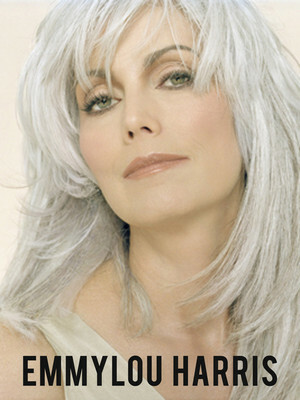 Share this page on social media and let your friends know about Emmylou Harris at The Hamilton. Please note: The term The Hamilton and/or Emmylou Harris as well as all associated graphics, logos, and/or other trademarks, tradenames or copyrights are the property of the The Hamilton and/or Emmylou Harris and are used herein for factual descriptive purposes only. We are in no way associated with or authorized by the The Hamilton and/or Emmylou Harris and neither that entity nor any of its affiliates have licensed or endorsed us to sell tickets, goods and or services in conjunction with their events.